Working with the client’s agency, we needed a custom pricing mechanism for this leading calendar printer. The printer used a tiered pricing mechanism with a fixed price for a specified quantity with an additional per-copy charge for each item over the minimum. 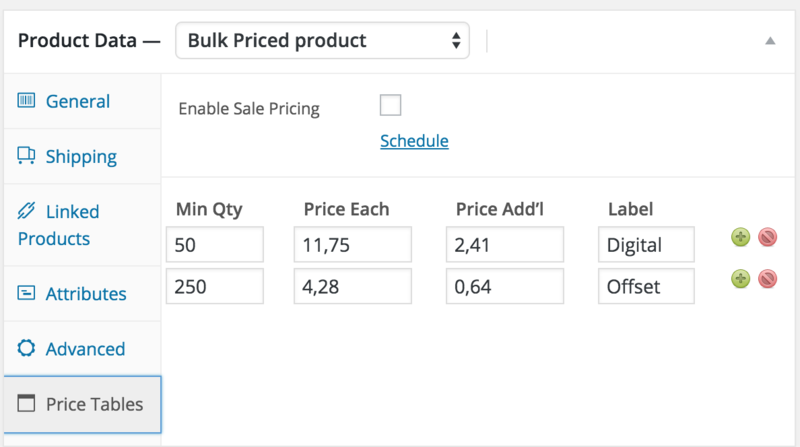 I first created a custom panel extending WooCommerce to allow the client to enter their pricing tiers ( the model allows for unlimited tiers). For security reasons, we don’t pass this calculation to the back-end when placing the order, so the order is repriced in the backend. To the client ordering the calendars – it appears that they are ordering a quantity of calendars. 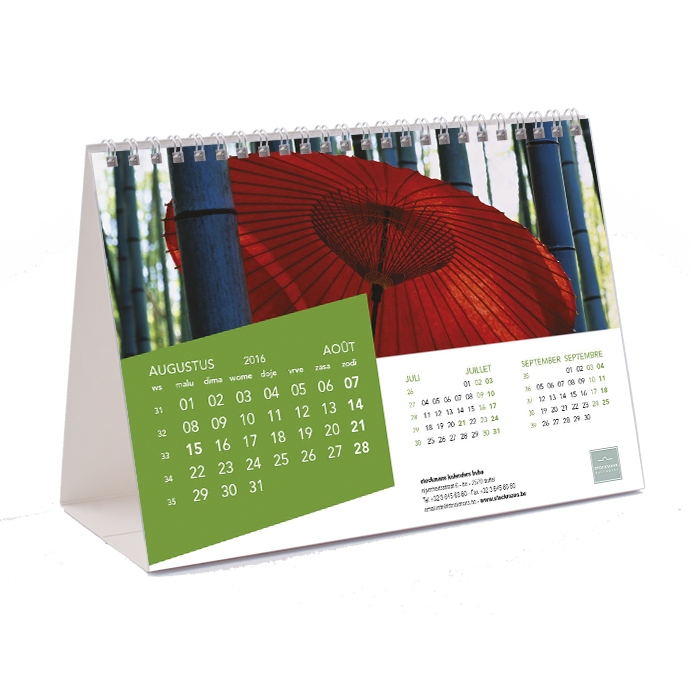 To the printer, in the backend, the order is expressed as an order of quantity 1 in the calculated amount for a quantity of calendars (quantity is actually a note). The communications to the client placing the order as well as the communications to the printer maintain this dichotomy.